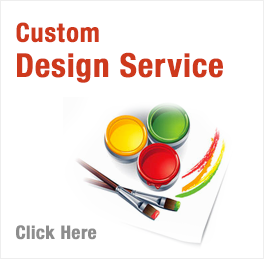 Web Data PowerPoint Vertical List slide is a pre-made PowerPoint diagram slide created with PowerPoint's own drawing tools which can be easily customized using PowerPoints own tools. Also, you can add your own objects, effects, texts, etc. 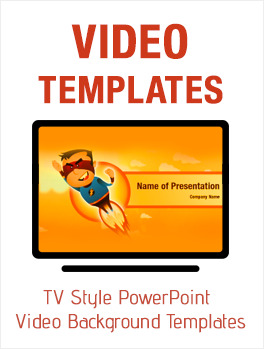 This PowerPoint diagram slide is royalty free and instantly downloadable on purchase. 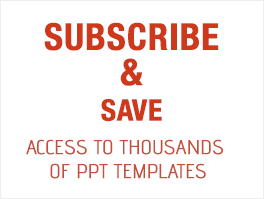 How to Download a Purchased PowerPoint Template?